Your New Book Boyfriend is HERE! It’s RELEASE DAY, Ladies and Gents! 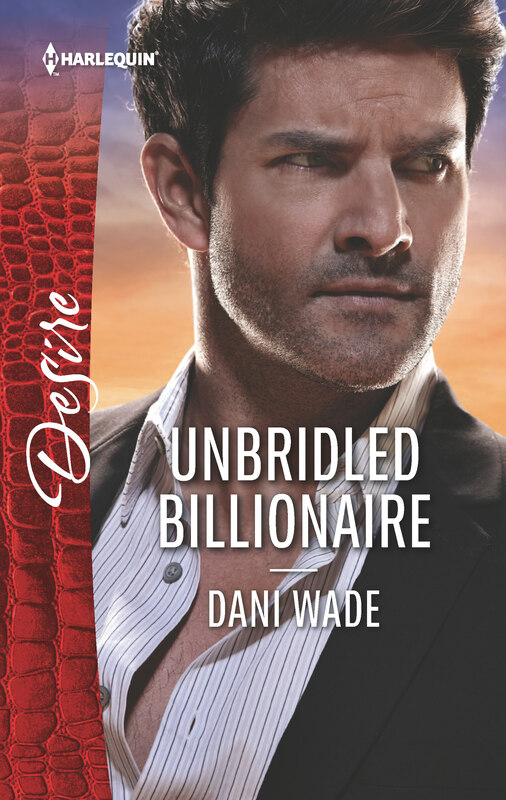 If you read REINING IN THE BILLIONAIRE or UNBRIDLED BILLIONAIRE, please consider leaving a review…Thanks!